Even IF @BarackObama doesn’t win US Presidency, he’s still MY hero! 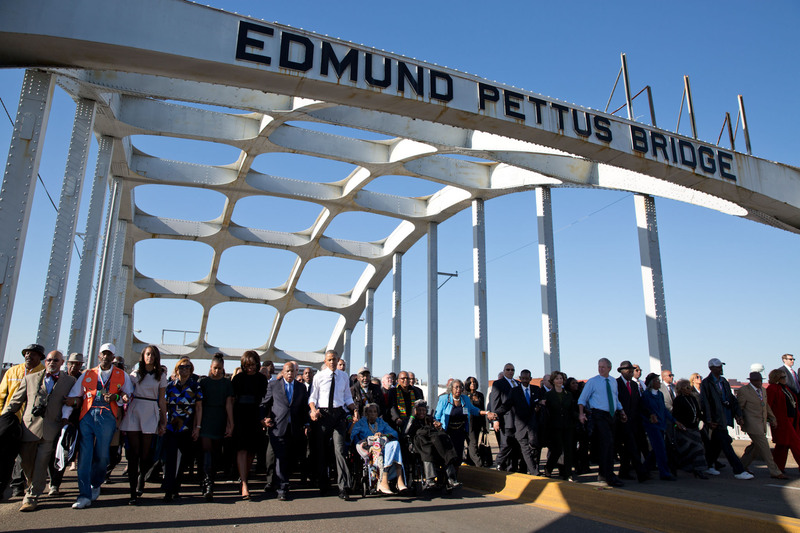 He’s done more for black, gay people than realises! 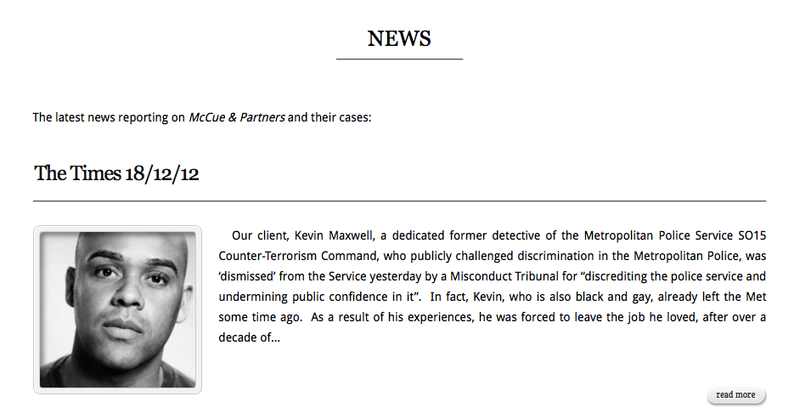 ← Met Police racism: 120 cases, one dismissal!